Yip Deceiver’s groovy love jam “Devotee” evokes the beauty in surrendering yourself to something greater than yourself. Get on your dancing shoes and your flashiest outfit, because it’s time to get funky: An invitation to boogie, Yip Deceiver’s groovy love jam “Devotee” evokes the beauty in surrendering yourself to something greater than yourself. 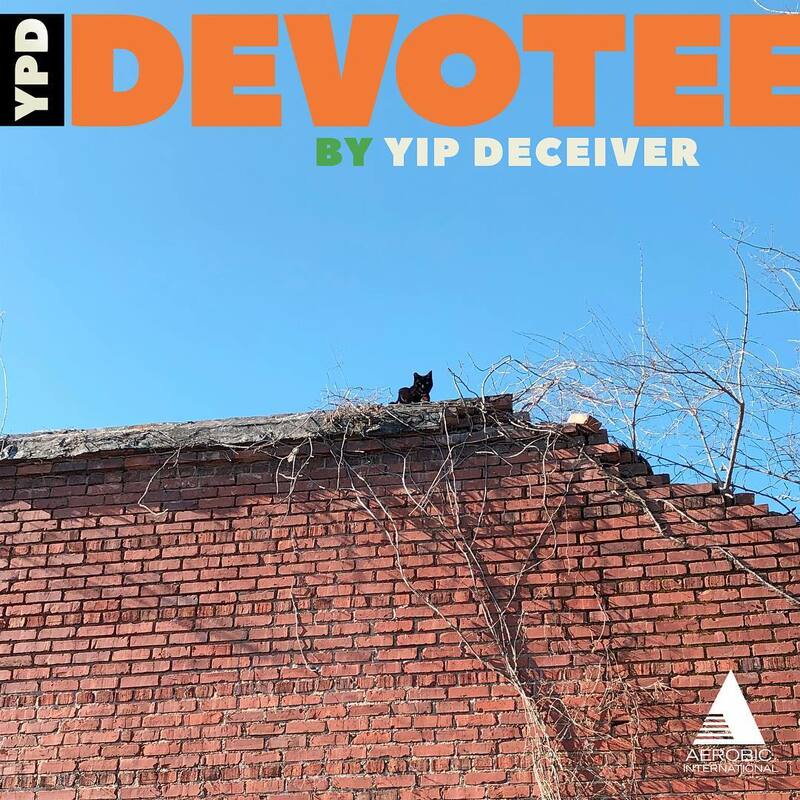 Atwood Magazine is proud to be premiering the music video for “Devotee,” Yip Deceiver’s first release of 2019 and the lead single off their upcoming EP Koniec, out April 5, 2019. 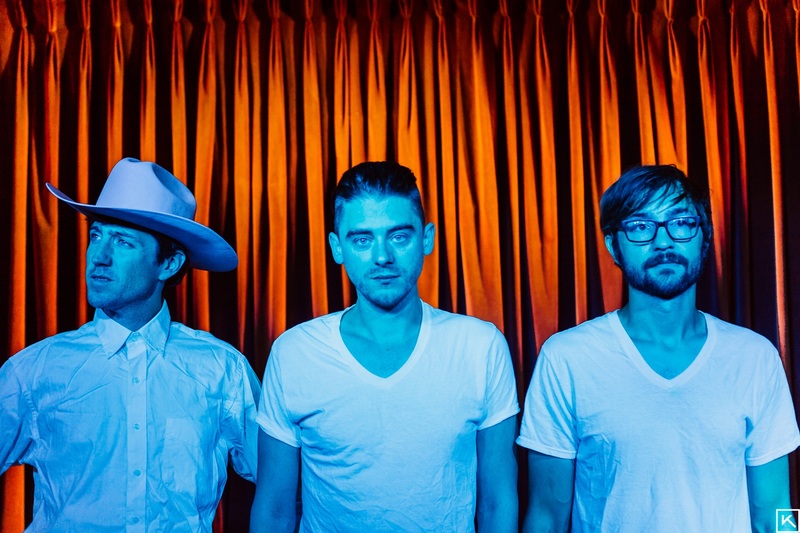 The Atlanta-based trio of Davey Pierce (Inkwell, of Montreal), Nicolas “Dobby” Dobbratz (Sugar & Gold, of Montreal), and John Swint (Modern Skirts, Easter Island), Yip Deceiver debuted with their self-titled EP in 2011 and followed up with a full-length album, Medallius, in 2013. While they’ve released songs sporadically in recent years, Koniec marks Yip Deceiver’s first formal effort (and proper record push) in over five years, reigniting the band in fans’ eyes and at the same time introducing them to a brand new audience. If of Montreal leans more in the realm of indie rock and pop, then Yip Deceiver might be understood as Pierce and co.’s electo/dance music indulgence. Citing inspiration from the likes of Prince, Luther Vandross, and Chaka Khan, the band’s output is definitively embedded in the vibrant licks and tight grooves of ’80s synthpop – with a strong base in funk and R&B. Yip Deceiver are a retro-pop band with a fresh, feelgood mentality – and they’re really good at what they make. Shot on a nondescript road in the dark of night, the “Devotee” music video is a fun little window into Yip Deceiver’s good-times vibes. The band – drum set and all – play their instruments across the dirt pass, dancing along to the tune and having themselves a grand old time. It’s cute, it’s fun, and it’s a great chance to connect with them and feel the energy they’ve become known for in their live shows. With its heart-on-sleeve lyrics and cheerful attitude, “Devotee” comes to us as a dedication to the good times: To embracing your chosen family and surrendering your individuality in becoming a piece of a bigger whole, whether that comes through in the form of a loving couple or as a longtime band. Yip Deceiver may have been quiet these past few years, but they’re back in a big way — and it’s time for us to get up and dance. Stream Yip Deceiver’s “Devotee” exclusively on Atwood Magazine, and see below for the band’s upcoming tour dates with of Montreal this April! Yip Deceiver’s new EP Koniec is out April 5, 2019.